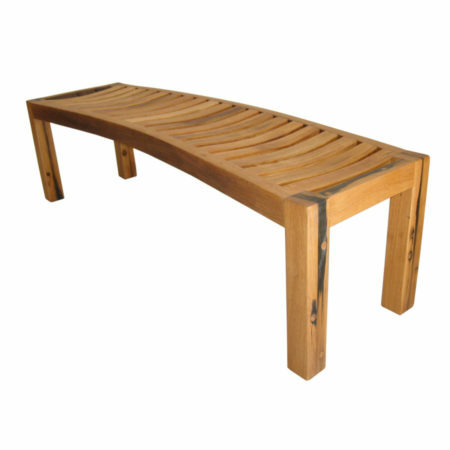 The Blanc de Noir dining bench is made from reclaimed French Oak from 225 litre and 300 litre brandy and red wine barrels. 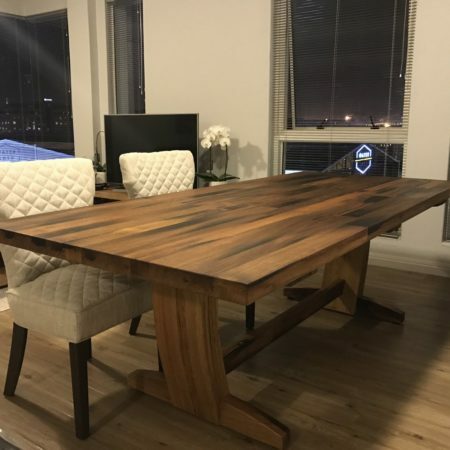 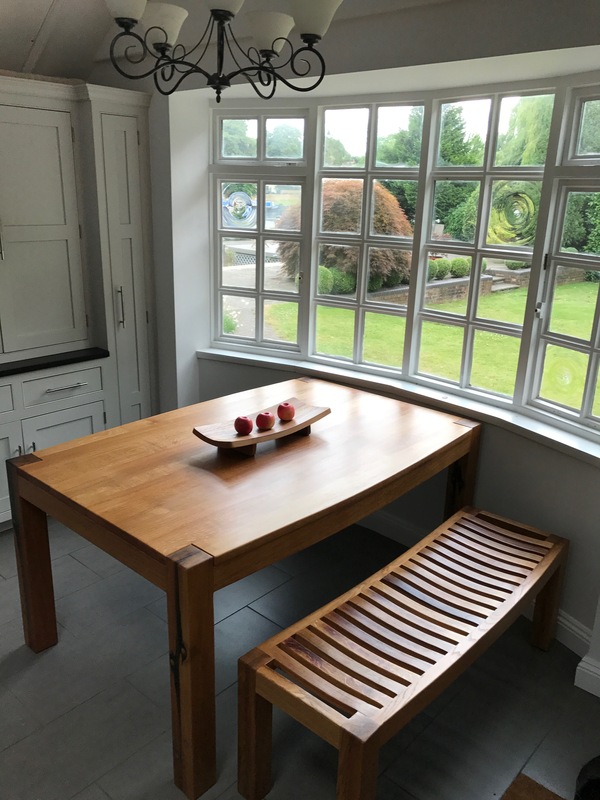 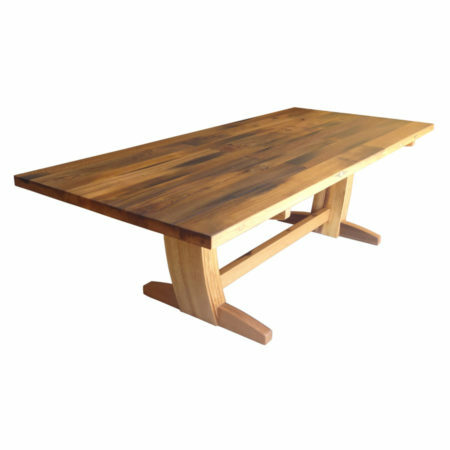 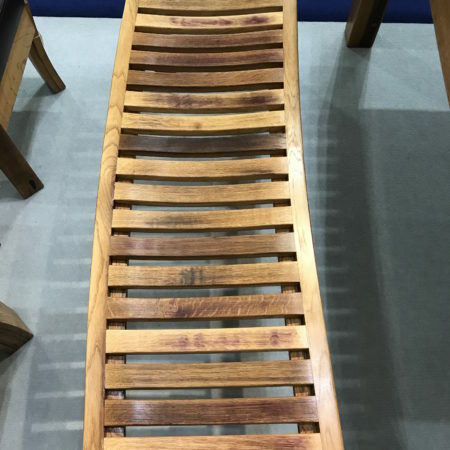 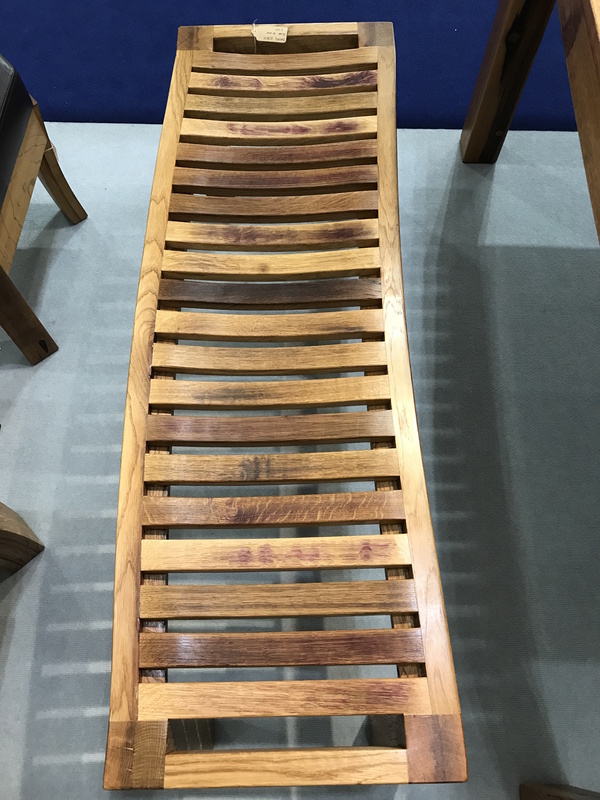 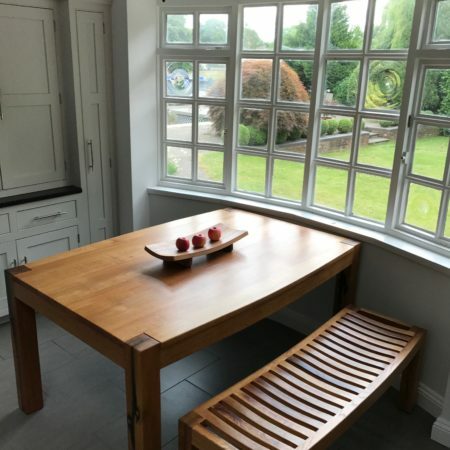 The distinct curvature of the barrel staves is integrated into the design of this dining bench, making it comfortable and a great match with any of our dining tables. 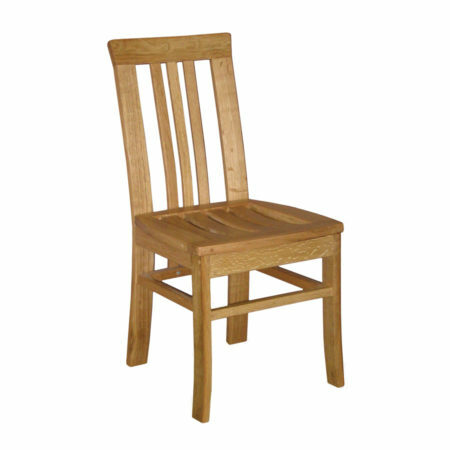 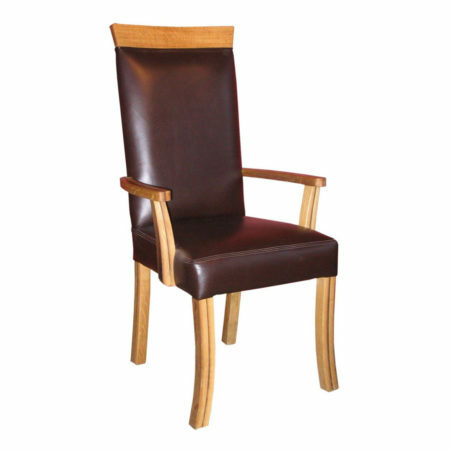 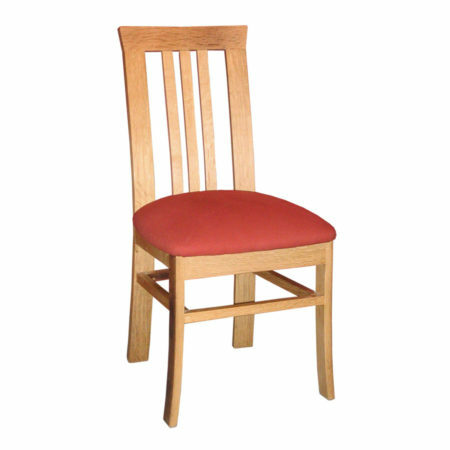 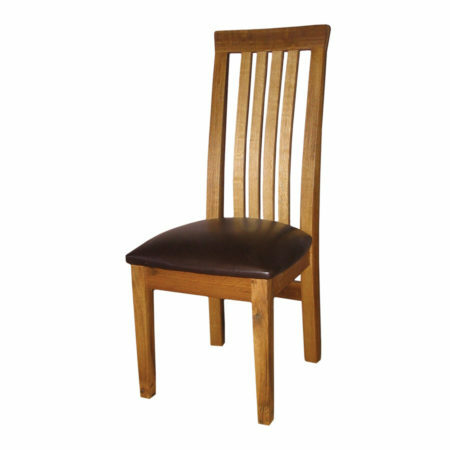 Use it alongside or instead of our dining chairs depending on the occasion. 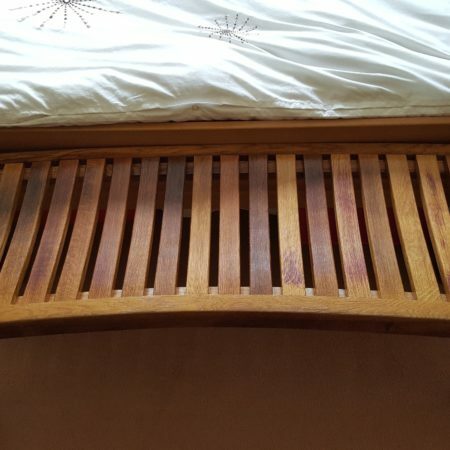 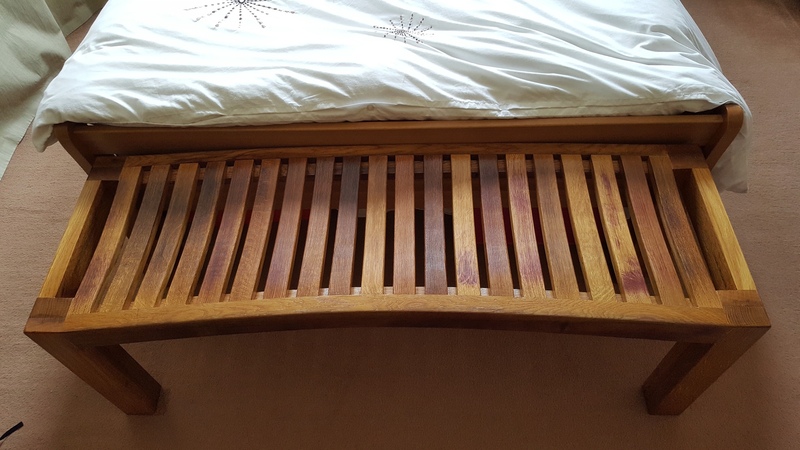 The bench is equally at home as a feature piece in the bedroom.